A fire at a vacant house spread to a neighboring property early Saturday morning displacing 10 residents. Fire was reported at 664 East 22nd Street, a vacant property, at about 1:18 a.m. 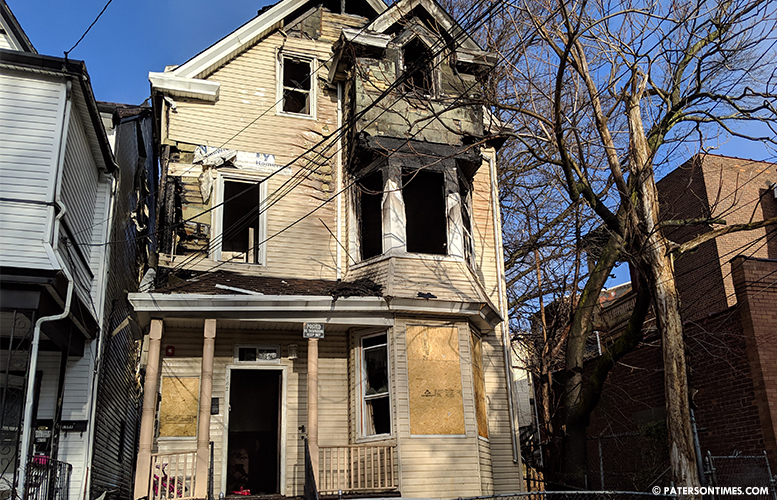 It quickly spread to neighboring 662 East 2nd Street, an occupied property, displacing 10 people, said deputy fire chief Pablo Del Valle. Del Valle said one firefighter was injured. He said the vacant fire building sustained extensive damage and had a roof collapse. Cause of the fire remains under investigation, said the deputy chief.